Christmas has come and gone, and while the holidays were in full swing, it was likely that the last thing on your mind was playroom organization. Your little ones received a giant pile of new Christmas gifts from family, friends, and Santa, and unless you have an entire room dedicated to unsorted gifts, you’ll need to figure out exactly where those new gizmos are going to fit. 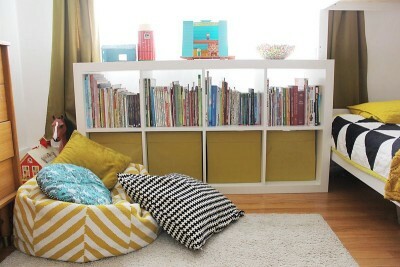 Our pick: Your kids’ newly organized playroom. Follow these seven clutter-busting tips from the team at MakeSpace, and you’ll learn how to create a playroom so organized, it would make a Master Elf proud. Declutter first: It’s the cardinal rule of organizing: don’t start buying supplies until you know what you’ll actually be storing. Mere minutes of decluttering will save you future hours of rearranging toys, books, and costumes that were used once, then forgotten.Bringing your kids on-board for at least part of the decluttering process can be beneficial for both them, and you. They’ll learn about organizing and how to maintain an organized room. You could even make it a game with a prize! The one rule: Whoever can declutter the most stuff in 60 minutes, wins! Bins, bins, bins: It's all about the bins. And baskets. And more bins. Whether you pop them in a Kallax, stick them on a floating shelf, or keep them straight on the floor, storage bins will make your life so much easier. It’s obvious why: Tossing toys in a bin or pretty basket makes cleanup time much faster. Take the guesswork out of what goes where by labeling your bins with whimsical handmade tags or labels. Pro Tip: Use cloth-based bins so that your little ones aren’t exposed to sharp edges. 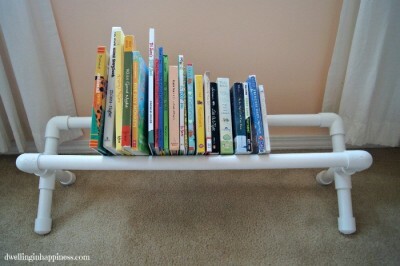 A repurposed dish rack can store books and toys on it's shelves. Toy cars can be stored on magentic bars. 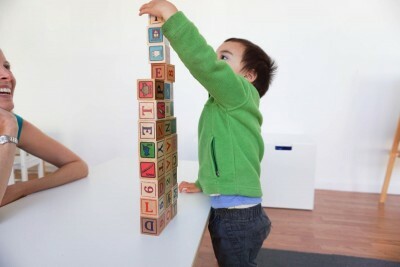 Stackable shelves are versatile and can create space virtually out of thin air. 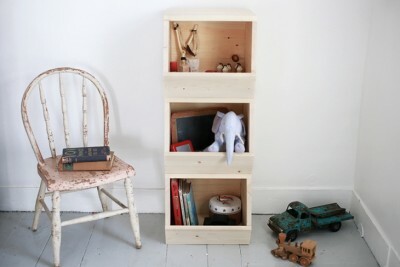 The possibilities are almost endless when it comes to creative storage solutions. 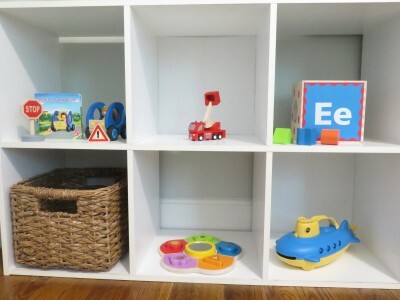 Take a look around your garage, closet, or storage room for items you aren't using, and see if you can create the perfect storage solution for your playroom! Eliminate hassle whenever possible: What does your dream morning look like? Sipping coffee and reading the news in peace and quiet? Or tripping over toys while urging at your kids to get ready? If your everyday routine is a stark contrast from your dream morning, we’ve got a solution for you: streamlining. Take the guesswork out of them choosing the perfect outfit by using days-of-the-week drawers to organize your kids' outfits for the school week. 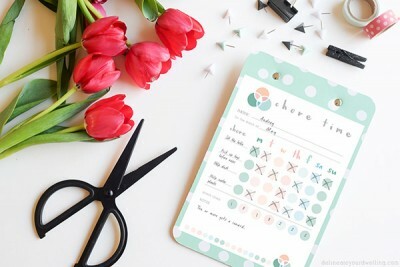 If your kids argue with each other about whose turn it is to clean up, a chore chart can eliminate arguments and stremline tasks. Join Green Piñata. No more tripping over long-forgotten toys, since your kids’ collections have been – you guessed it – streamlined. Need seating and storage? Try a storage bench! Are your little Van Goghs drawing outside the lines…and on the walls? Double their fun (and nix your stress) with a wall decal that doubles as a canvas. Hang a giant coloring poster over some scratch paper, and encourage your kids to color away. While we're on the subject of walls, why not hang some storage there? Get some baskets and hang them on wall hooks, and watch the clutter disappear. 6. Relax: Our children are many things. For us, they are the reason we wake up in the morning, endless sources of joy, and the center of our world. One thing they are not, however, is perfectly tidy. They’re growing bundles of creativity, curiosity, and energy. Cleanup is often the last thing on their mind, if at all. Don’t expect constant perfection from yourself, family, or your surroundings. Embrace the spirit of the holiday season. Snuggle up in your cozy living room with hot chocolate, a fire crackling, and of course, your favorite holiday music playing in the background. 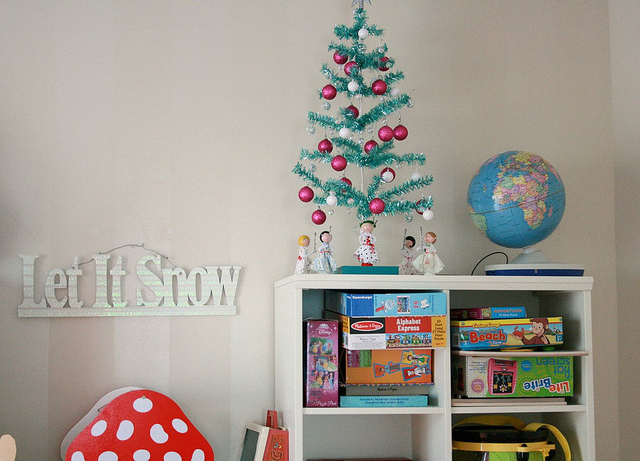 Relish in the fact that you just created an organized playroom for all of those presents under the tree. This article was written by MakeSpace, a full-service storage company that happily serves NYC, Chicago, Los Angeles, and Washington, DC. Want to MakeSpace after the holidays? Simply schedule a pickup at makespace.com and pack your stuff. MakeSpace will pick up your decorations, any leftover presents, and your little reindeer's seasonal outfits. When you need those items back, browse the convenient online photo catalog of your stuff, click the items’ photos, and MakeSpace will deliver them to you. 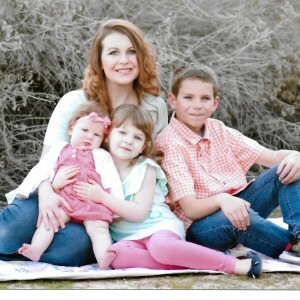 Jillian is a U.S. Air Force wife and a mom of four (three kids and one spunky cat). When she's not sharing eco-friendly tips and recipes, play ideas, or parenting hacks for the Piñata Blog, you can find Jillian at the beach or sewing new creations out of thrift shop finds.